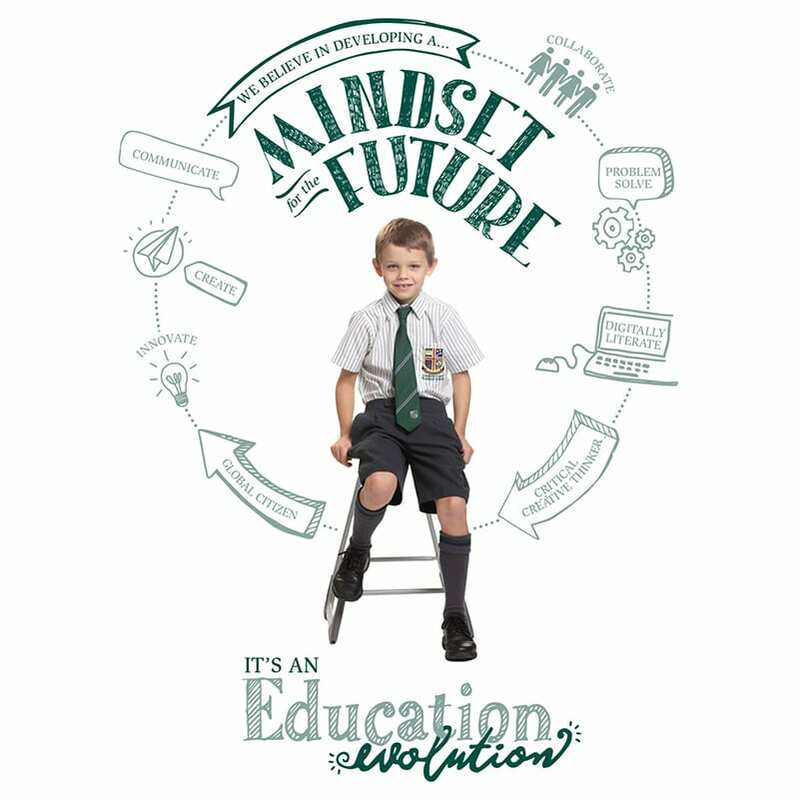 At Sunshine Coast Grammar School, our extensive extra-curricular program successfully provides students with an environment where learning is stimulating and rewarding, where opportunities to explore, try and participate are plentiful and where children grow in knowledge and in character. 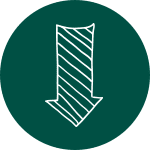 Students are encouraged to be involved in some of the many Clubs at Grammar whether they are academic extension, sporting, cultural or community service. This state-of-the-art facility houses the only FINA certified school pool on the Sunshine Coast which allows students to train and compete at an international level. The Grammar Learn to Swim program welcomes families from across the Sunshine Coast with classes from babies right through to squad level.  Sunshine Coast Grammar Swimming Club offers a seamless pathway for children looking to develop their skills in squad training right through to state and national swimming pathways.